Many of us are accustomed to the daily ritual of guzzling cup after cup of coffee to stay awake because it is so ingrained in our society that habitually drinking something with caffeine in it every few hours is the best way to fight fatigue. Caffeine does, in fact, help to ward off our lingering morning drowsiness, but drinking coffee, though often delicious and enjoyable, is not the only way to get the caffeine fix that your body craves. Did you know that your body can absorb caffeine through the skin? Although the exact concentrations of caffeine that can permeate the layers of your skin is still being researched, scientists do agree that, even if soaking your body with coffee doesn’t deliver the same kick that several cups of coffee do, it can provide you with a nice energy boost. 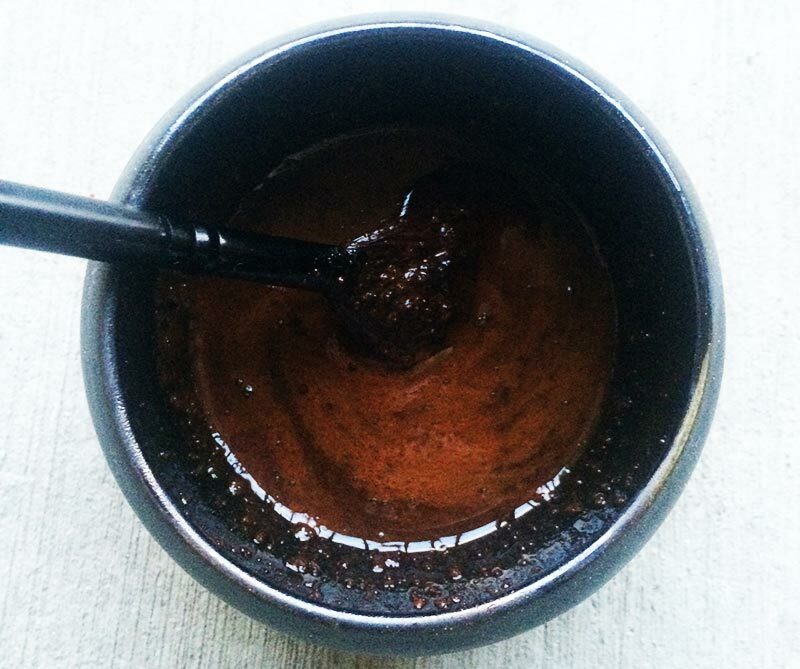 In addition to giving you a pick-me-up, coffee has other benefits. 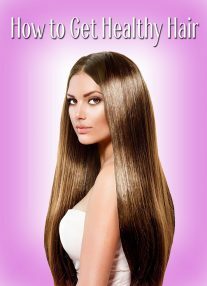 For example, it can be used as a wonderful skin exfoliant. 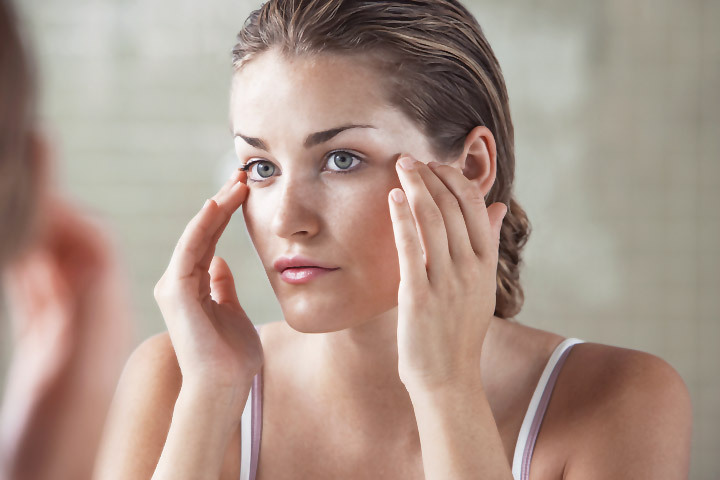 If you have ever used products such as apricot scrubs, sea salt scrubs, or oatmeal scrubs, you probably have a good idea about what an exfoliating scrub should do for your skin. 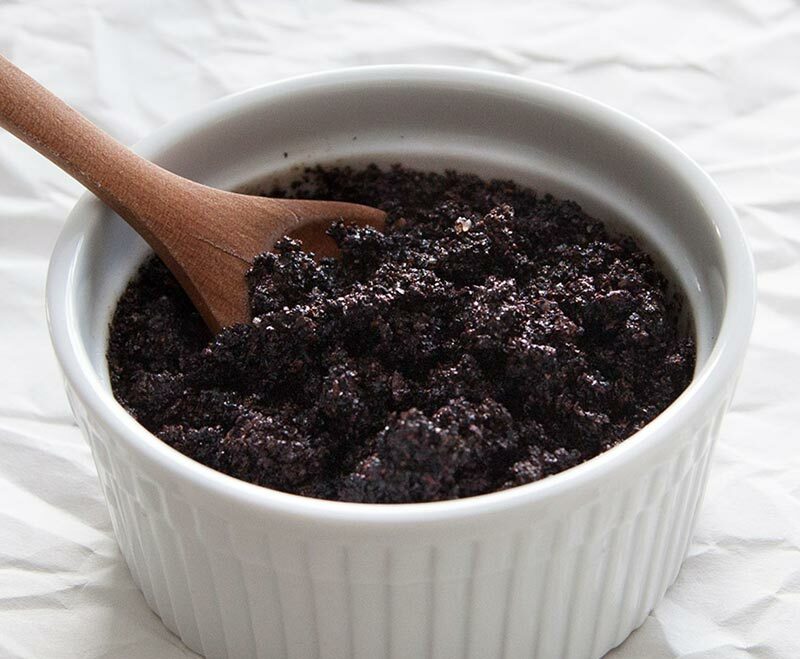 Exfoliating scrubs incorporate a coarse ingredient, generally something gritty or grainy, that is intended to slough off dead surface skin and reveal a new layer of youthful, healthy skin underneath. 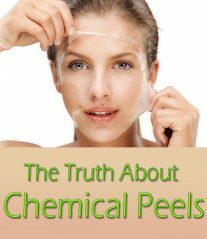 However, many store-bought skin products don’t always work as well as we’d like them to, and they often include unnecessary ingredients such as animal-derived products. 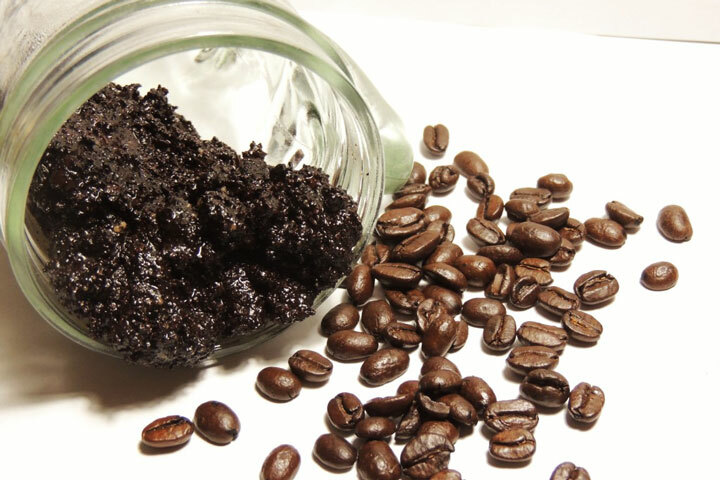 But with this easy, cruelty-free, and natural vegan coffee scrub, you can make your own! 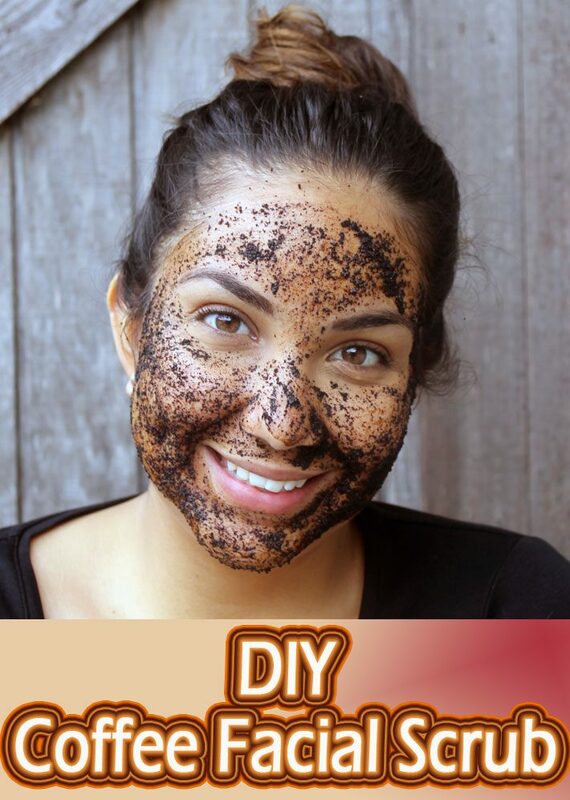 *Note: The coffee grounds should be very fine because you will be rubbing them onto your skin. Put the grounds through a coffee grinder two times if you need to. Do you have any cruelty-free beauty secrets or at-home skin remedies? Tell me about them in the comments below!